So, it’s September 18th, and a little over the halfway mark for September. 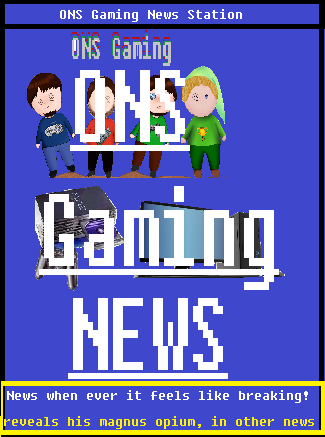 We here at ONS Gaming want to give you heads up to current events and things going on for us as well as things that are up coming such as the major event in October! JP’s Birthday was yesterday (Sept. 17th) so lets all wish him a happy (now belated) birthday! Jon’s Birthday is upcoming in a week and a day away from today; September 26th. B.T. is currently suffering from what seems to be a nasty viral infection and is sidelining him for much of this week. We hope he recovers quickly and can continue on, we expect him back early next week. As we all know Grand Theft Auto 5 was released yesterday and we at ONS Gaming, have gotten copies so expect a review dealing with this game within the coming week. As well as one or two things on other games in the series. Assassins Creed 4 comes out next month near the End; October 29th. Expect some reviews on some of the other games of the Series early to mid next month. 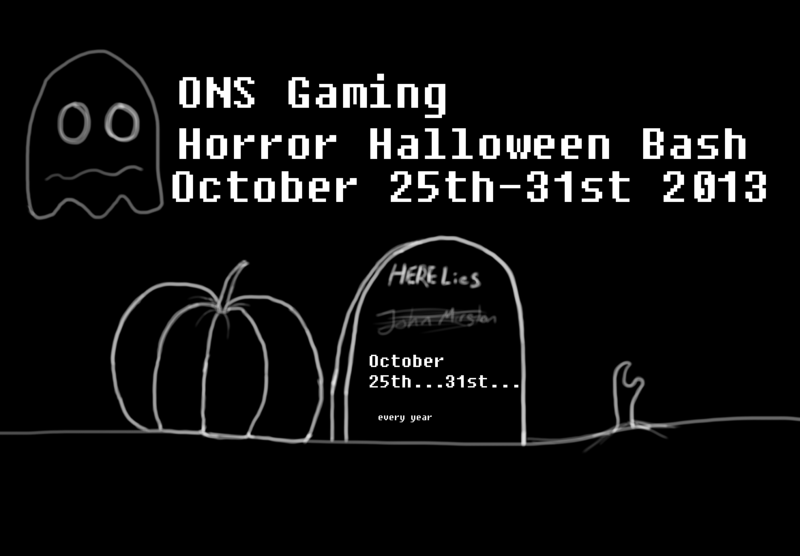 The major event next month as well as the next weekly event for ONS Gaming happens to coincide with the major holiday (as most of them will) that exists in October: Halloween. 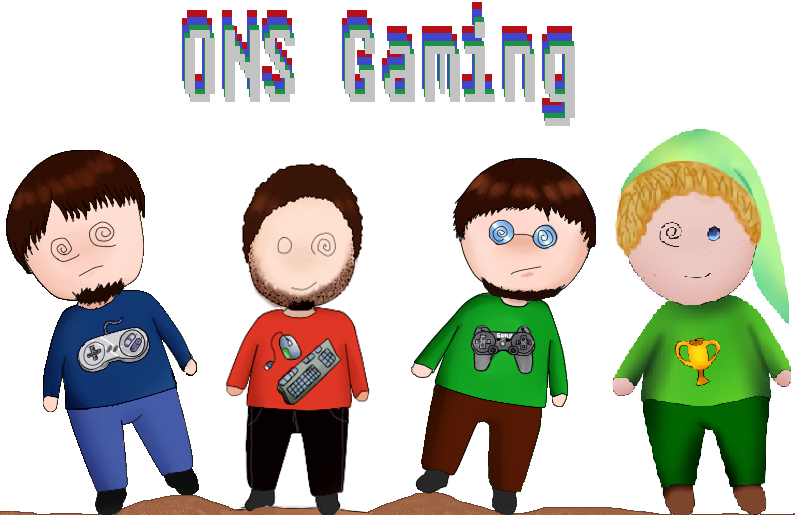 Now most of us here at ONS Gaming aren’t huge Horror fans, but for the week leading up too Halloween you better believe we will talk about horror games and any game that fits into the Halloween themes that percolate America. We will also be seeing the return of our contributing friend Ame-chan who has been too busy to contribute since her first and only post originally posted on DPG. The event will start on the 25th and last till midnight of Halloween night. The second of the last day is also Bart’s birthday. Look forward to more information on posts that will be posted for this event prior to the start of the week event!